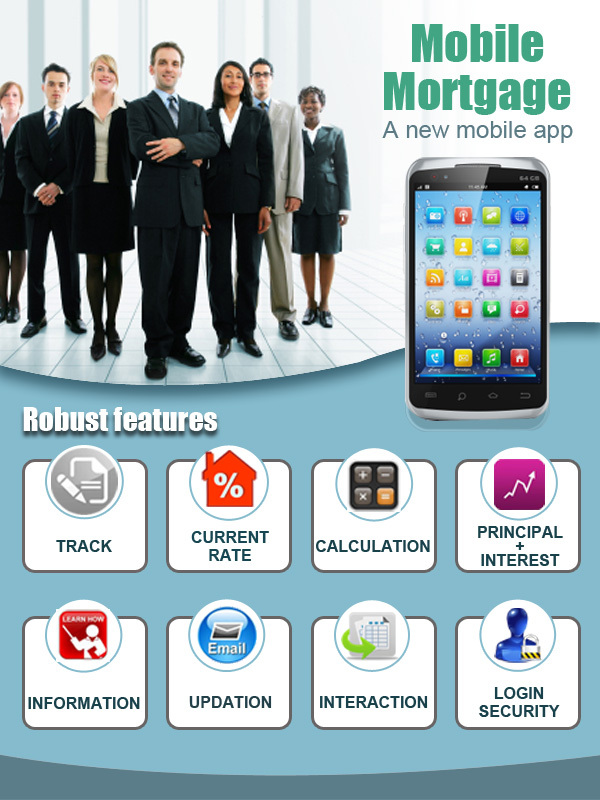 The app allows you to track your loan application process. You can follow any changes in your mortgage balance and payments for as long as the loan is active. You can stay informed about the latest interest rates and home values in your neighborhood. The app provides calculators that make it simple to calculate payment amounts or find out how quickly you can pay down your principal amount. You can track your total principal and interest paid right from the beginning. ‘Mortgage U’ provides any kind of information related to financing your home. The app can be used to maintain and contact your mortgage loan officer, real estate agent, insurance agent, and title company. You can receive direct messages and updates regarding your loan. You can secure all your mortgage related information using a personal login or PIN. In this age of smart phones and advanced technology, do you think that an app for managing your mortgage account will be useful or not? Share your thoughts with us and visit 4506-Transcripts for help with IRS forms. This entry was posted in Home Mortgage and tagged 4506-transcript.com, Advanced technology, app, Mortgage management, Scott Leishman, Smartphone. Bookmark the permalink.